Compower Corp. is a green technology company and a full LED service and solution provider. We are experts in LED lighting and energy efficiency. Our Engineers and Technicians perform an onsite inspection and evaluation for both retrofitting and new construction projects. 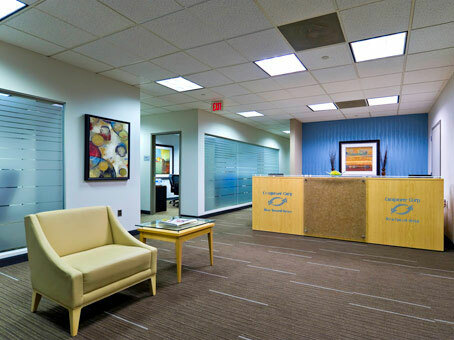 We design and customize a specific lighting plan for your business, for maximum efficiency and savings. Our Engineers work directly with our LED manufacturers to ensure our strict specifications to provide unsurpassed quality and durability that outperforms our competition. All our product lines are UL, Energy Star and DLC listed and qualify for state rebates. Our main goal is to educate our customers and save them money. call us today at (516) 847-1875!